This is a fantastic book! Children and adults alike will love the story. 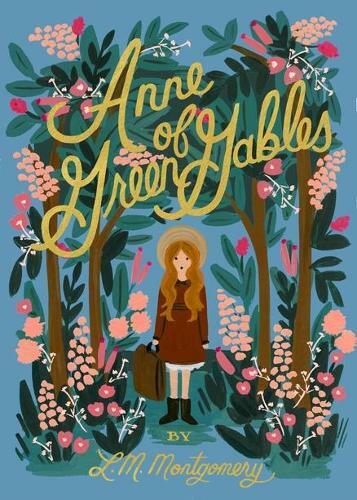 But it is really the character of Anne that draws you in a makes this a must read.